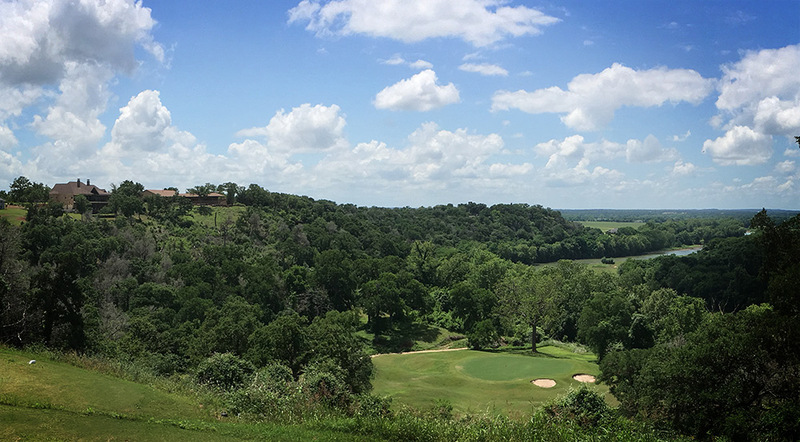 Life at ColoVista means that this view is close enough to swing by and play a peaceful and stimulating round of golf as often as you like here. This view is special enough to bring your most meaningful celebrations here. Because there’s not a bad seat in the house, this view can be rewarding and rejuvenating each time you dine here. And this view is certainly big enough, wide enough, and generous enough to make your home here.